What areas can be treated?? 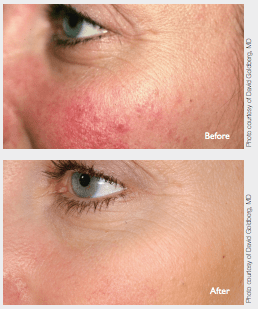 capillaries, resulting in an appearance of general redness, not discrete, well-defined vessels. The most commonly affected areas are the nose, forehead and cheeks. Diffuse redness is often associated with a condition called rosacea and it can be hereditary. 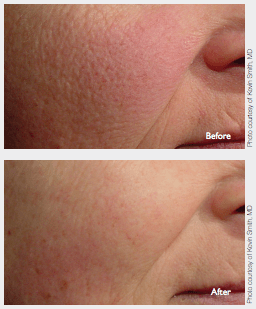 Laser Genesis will help your appearance by gently treating and reducing this condition. will review and assist with all pre-treatment requirements. What are the possible side effects with Laser Genesis?